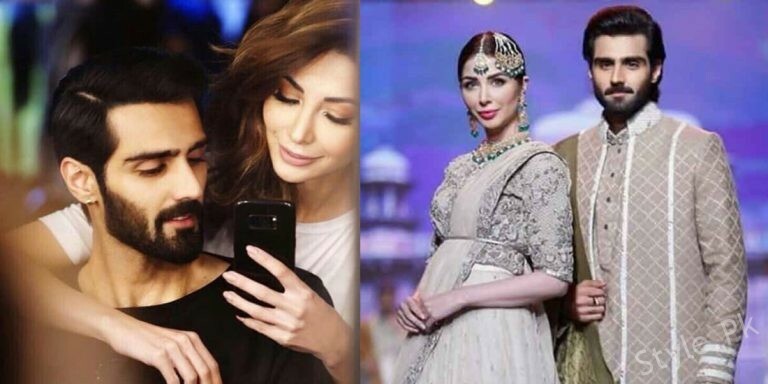 Few of the celebrity couples in Pakistan have proven to be the most beautiful looking pair. 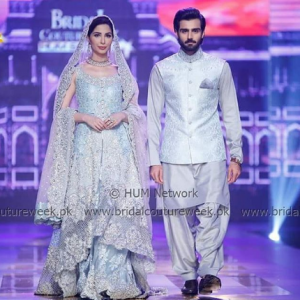 Be it Aiza Khan and Danish Taimoor, or Shahroze and Syra they are perfect couple to ever witness. Long before these couples were married their dating time was the most romantic thing to see on the internet. Their birthday wishes for each other on their profile and all the cute selfies. Which became even cuter when these couples got married. But who else is in that dating phase now? 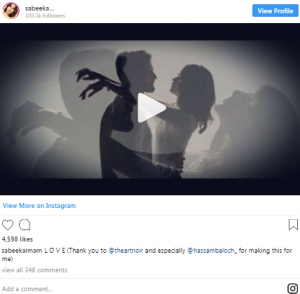 Hasnain Lehri and Sabeeka Imaam the hottest girl in the town! Don’t believe it? They just declared their love by the Instagram post and everyone is going gaga. All of their friends showed love in the comments of the video, everyone seemed happy for them. Sadaf Kanwal’s best buddies. They started dating a year ago, and people already started making guesses about how they both will end up together. Have a look on people reaction on their post.